38 Days to Canada’s National Ukrainian Festival ! 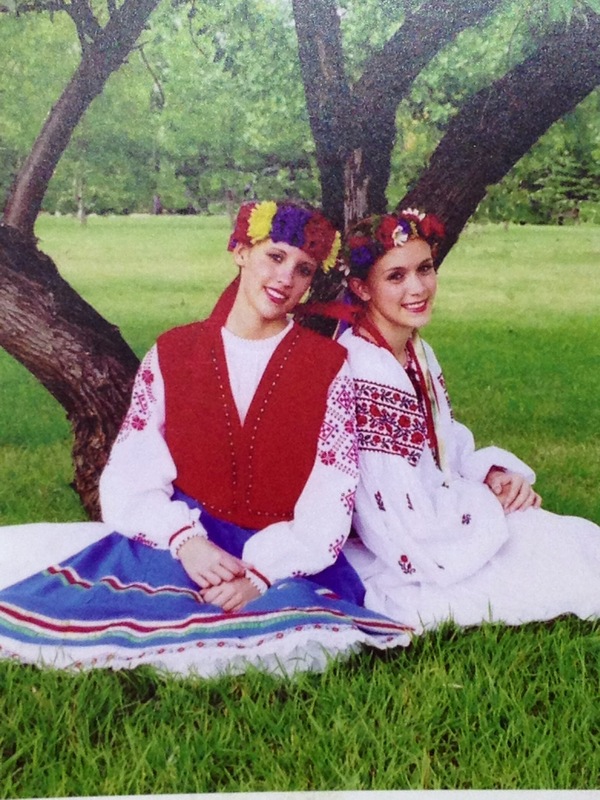 Canada’s National Ukrainian Festival in Dauphin Manitoba. This entry was posted on June 25, 2013, in Ukrainian traditions and customs and tagged CNUF, Ukrainian festivals. Bookmark the permalink.